Market-leading technology for commercial solar solutions, fully warrantied. Australia’s commercial solar solutions. World leading partners. Our primary panel partner, GCL is the only renewable energy manufacturer with over 25 years’ history. The world’s largest polysilicon manufacturer, GCL supplies 30% of the world’s polysilicon and 60% of China market. 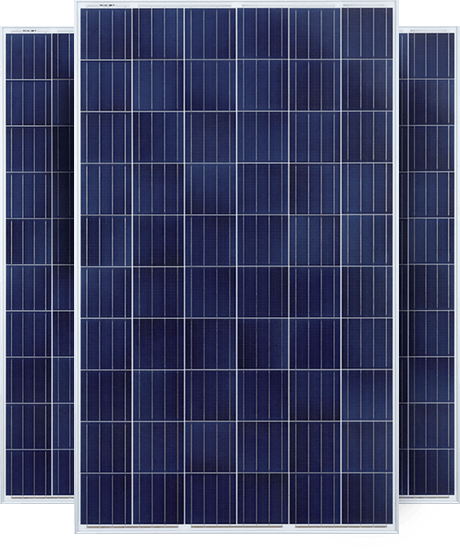 In fact, GCL supply most Tier 1 panel manufacturers with the polysilicon used in their cells. 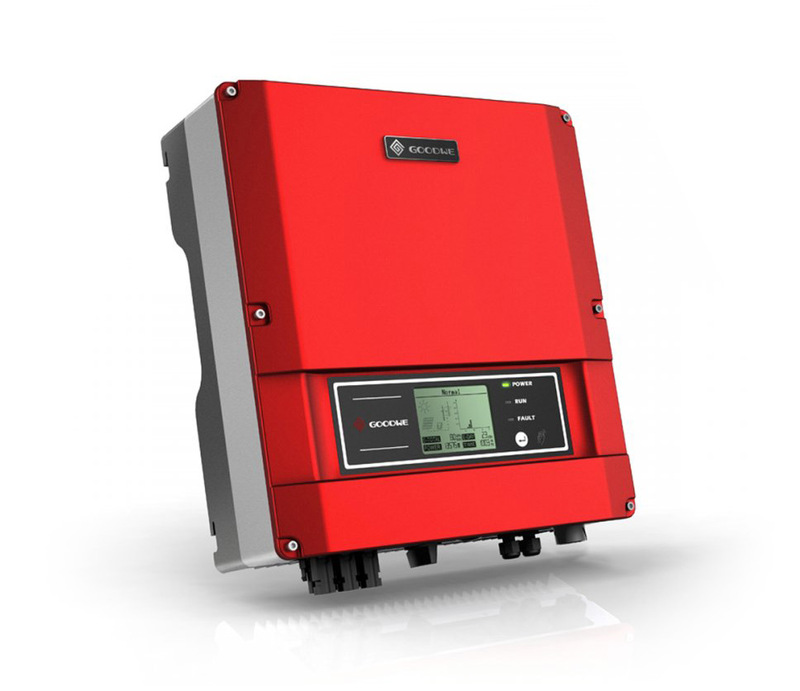 Goodwe and SMA provide our industry leading Inverter products. Goodwe is an emerging enterprise, funded by world renowned electronics company JXT – a major supplier to Apple and Samsung. 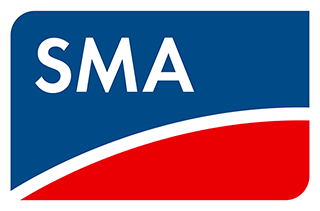 Whilst SMA has helped hundreds of thousands of people produce and consume clean energy, independently. Collaboratively, we’re empowering industries across Australia to transition to a self-sufficient energy supply. Businesses, productively empowered! 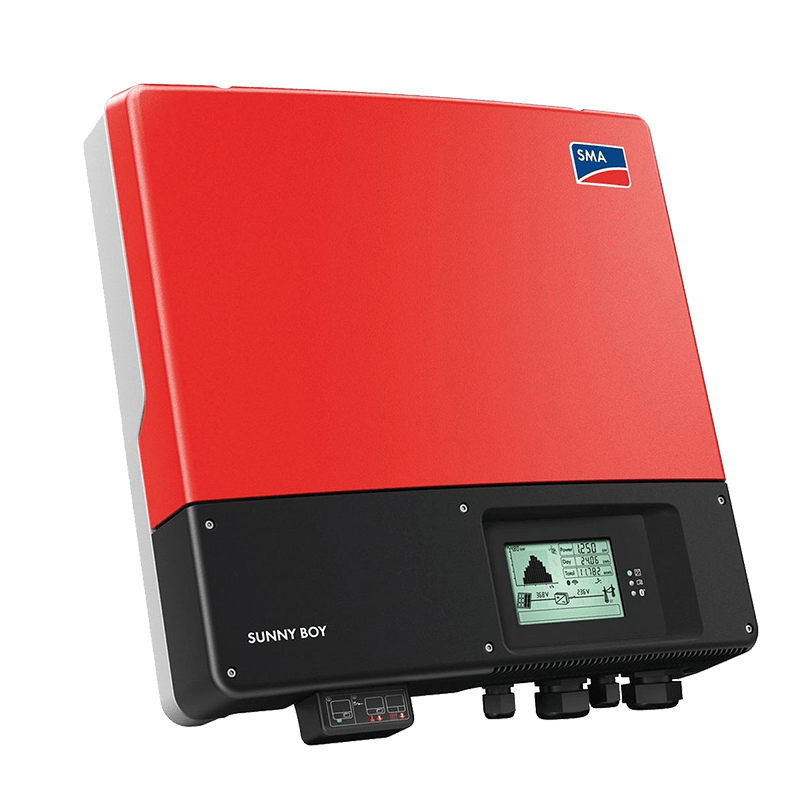 Commercial Panels, Inverters & Battery Storage solutions, ALL HERE. A SunEnergy Solar Consultant will work with you to discover exactly how you use your energy to plan and design the right solar system for your business’s use and needs. 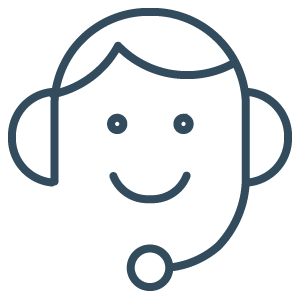 Our friendly financial consultants will check your eligibility and establish a 3 to 7 year repayment plan that’s comfortably affordable for your company’s projections. You’ll save on energy costs from day one. Your electricity bills will become lighter and, as electricity prices go up, so will your capital savings.